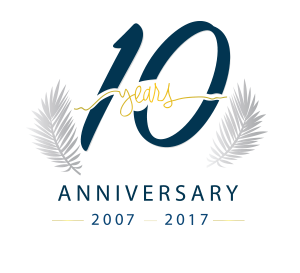 We invite all community members of all ages to celebrate with us GUtech 10th Anniversary on Tuesday 5 December 2017. We want you to join us with your family and friends to GUtech Public Day for an exciting fun-filled day! GUtech Public Day is planned to be a daylong event featuring carnival for kids and adult, horse and camel rides, food stands, a traditional village, stage performances, International Corner and much more. Furthermore, the day will show you the diversity of GUtech students’ culture, presenting activities by different Student Clubs. Everyone is welcome to join in our 10th Anniversary celebration! We will wait for you to stop by our Halban Campus, along with family and friends.